If you like Central Australia and keeping track of dates have I got a deal for you! 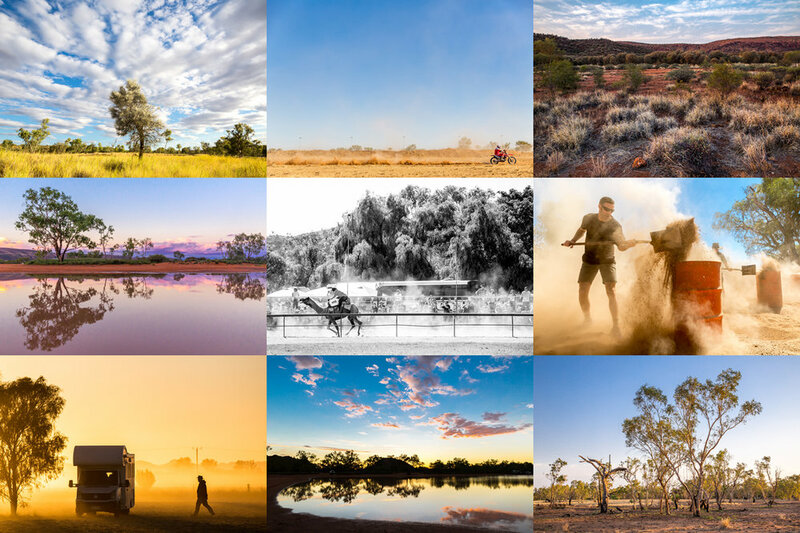 I’m currently selling 2018 calendars featuring my favourite photographs of Alice Springs landscapes and events. The calendars are big – each page is A3 size - with plenty of room to write all your appointments in each day. The $30 price tag (what a bargain!) covers production costs, delivery, and a $5 donation to Purple House to help pay for dialysis nurses out bush. So, not only do you get a beautiful calendar, you get to help a great organisation. What an amazing opportunity! To receive the calendars before Christmas, orders must be placed according to the schedule below. Orders in Alice Springs will be hand delivered in mid-December. All other orders will be delivered directly to you from the supplier. Description: your name - this bit is important! For my own sanity I will only be accepting orders through the above email. Thanks for your cooperation! If you’d like to know more about Purple House you can check out their website here, or read a feature I wrote about them for the Sunday Territorian here.